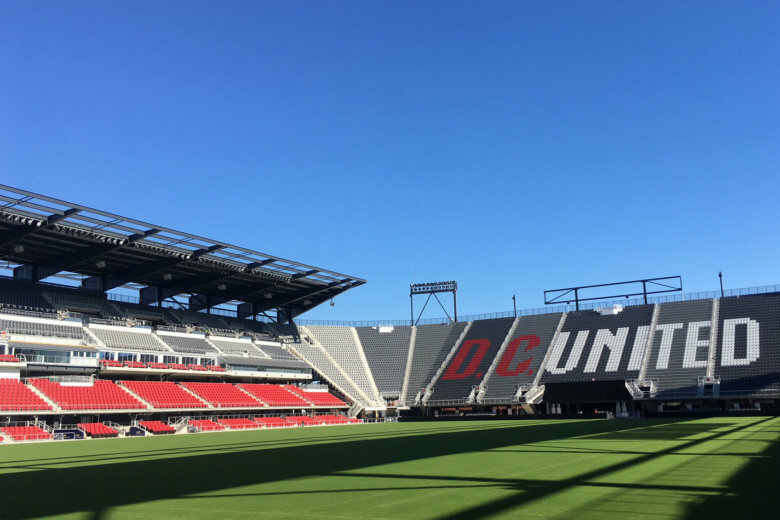 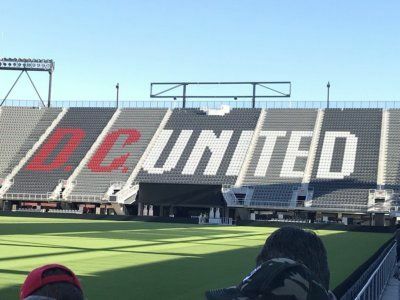 D.C. United is off to a hot start, fueled by the kind of success on the road that evaded them pretty much all of last year. 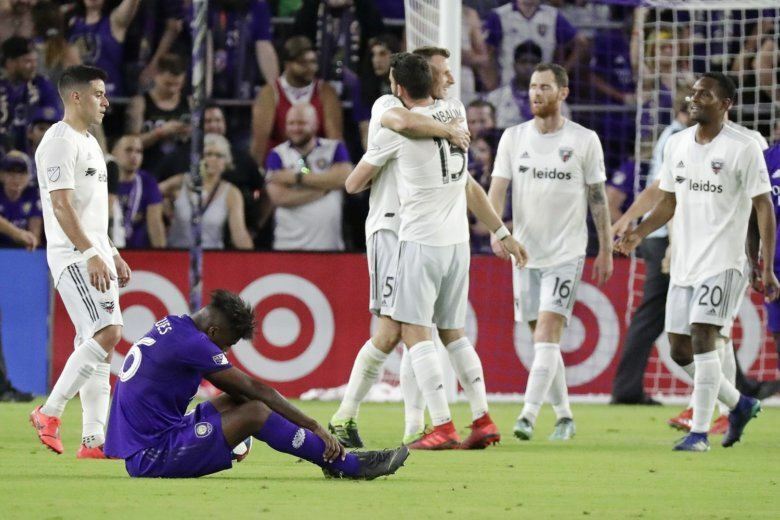 Now, they need to take advantage by backing that up with wins at home. 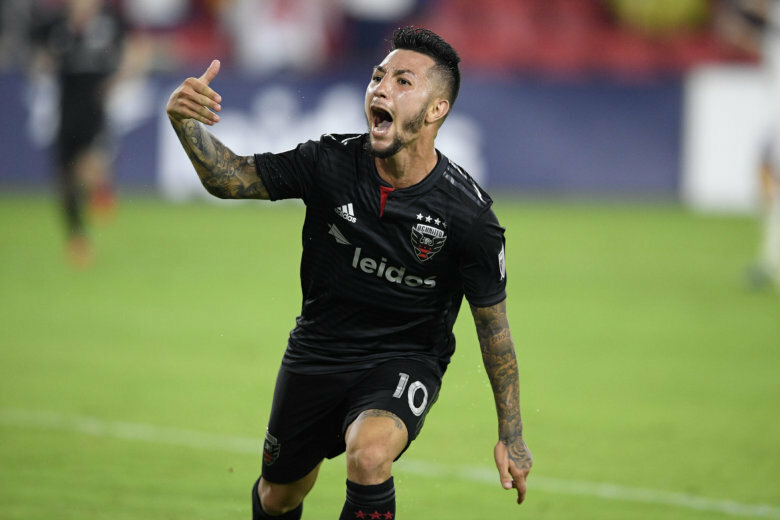 Diego Rossi had his first career MLS hat trick to help LAFC snap D.C. United’s 15-game regular-season unbeaten streak with a 4-0 win on Saturday. 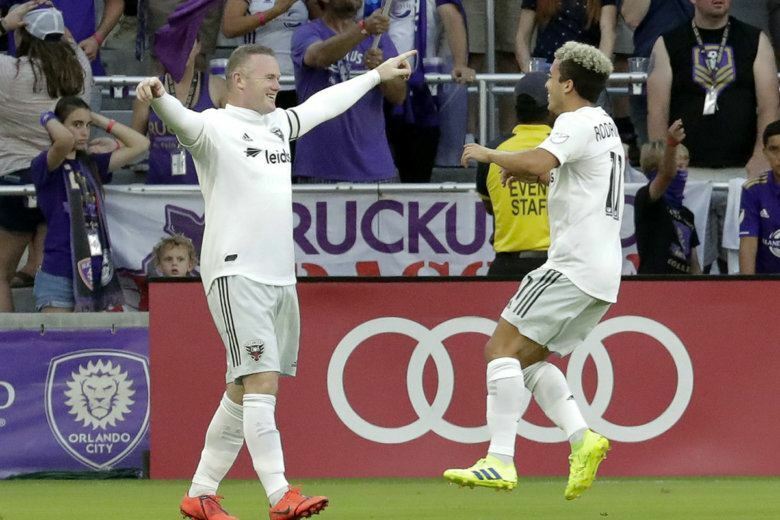 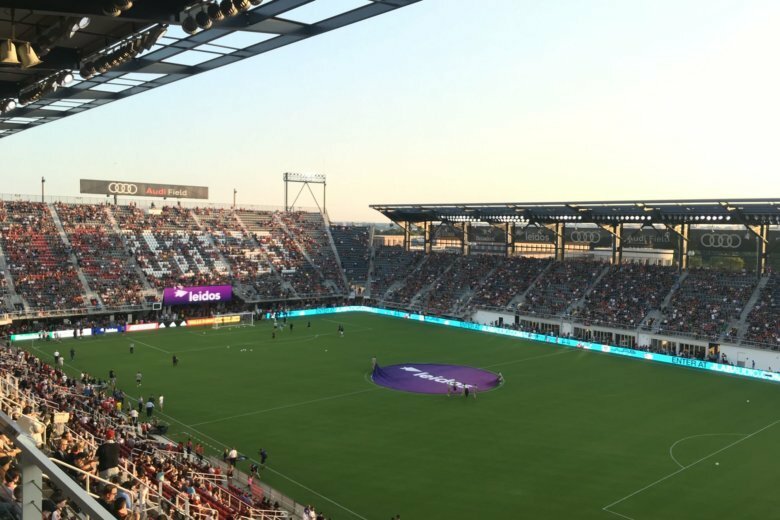 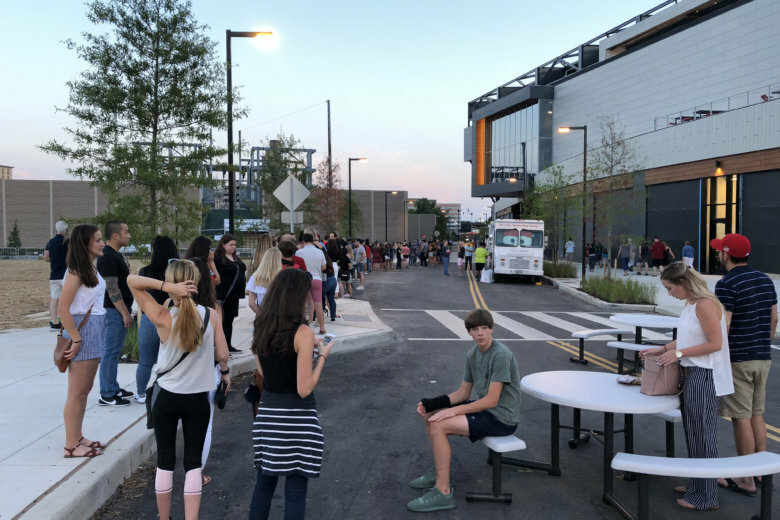 Wayne Rooney scored and assisted on a goal by Steven Birnbaum and D.C. United beat Orlando City 2-1 on Sunday night to snap an 11-game road winless streak.